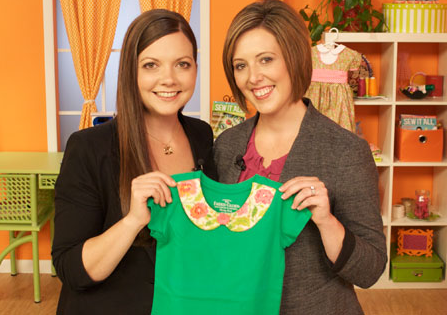 Lindsay Wilkes has been seen on the PBS show, Sew It All TV as well as Fon’s and Porter, Love of Quilting. In addition, she has several full-length sewing DVD’s available for sale through the Martha Pullen Store. Lindsay will release additional sewing videos in late 2015. Lindsay Wilkes, owner / designer of The Cottage Mama, is a regular instructor at The Martha Pullen School of Art Fashion and can also be found teaching at Riley Blake Designs ‘Fabric Fest’. She teaches sewing classes locally around the Chicagoland area. 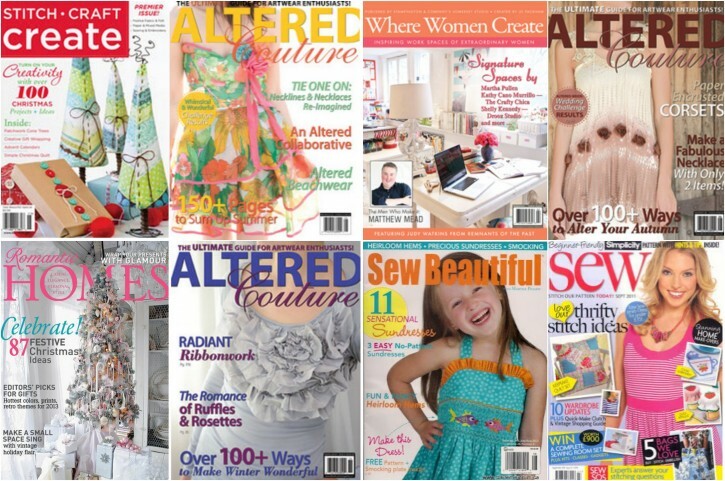 The Cottage Mama Sewing have been featured in several print publications such as Sew Beautiful Magazine. The Cottage Mama Paper Patterns can be found in stores internationally as well as through many online retailers. For a list of list of distributors or to set up a wholesale account with The Cottage Mama. Please email Lindsay[at]thecottagemama[dot]com for wholesale ordering minimums and more information. 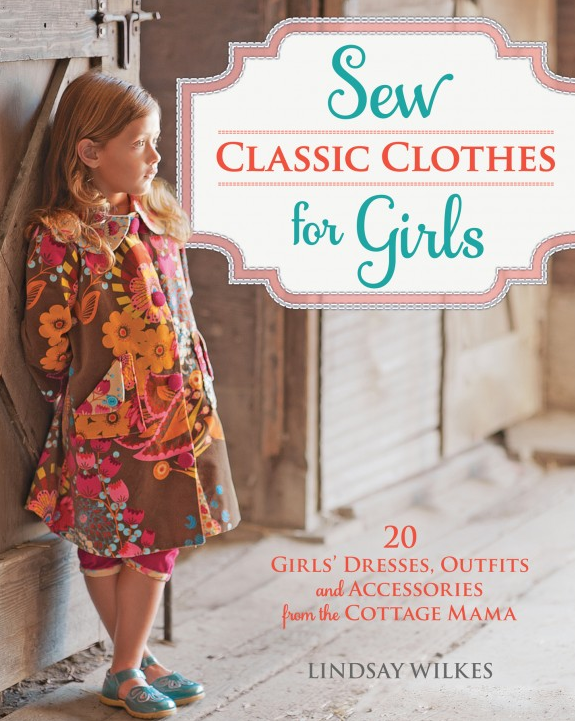 The new book, ‘Sew Classic Clothes for Girls: 20 Girls’ Dresses, Outfits and Accessories from The Cottage Mama’ is featured in the October / November 2013 issue of Sew Beautiful Magazine. It is currently available for pre-order in the shop and will be available in most major retailers in October 2013. 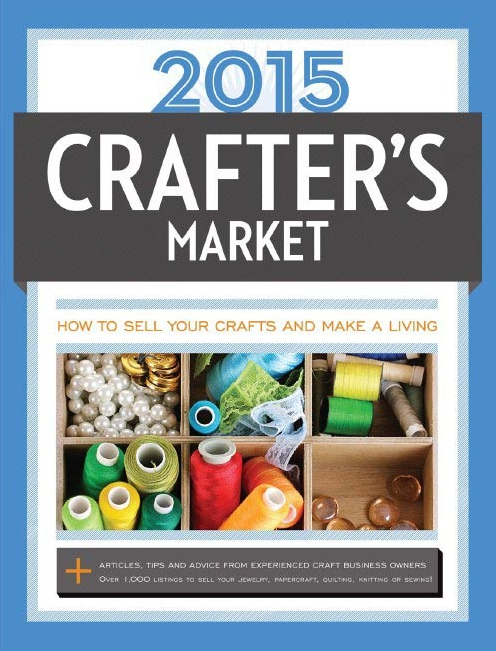 Lindsay Wilkes is a contributing author to the 2015 Crafter’s Market book publication with her chapter on how to run a successful craft business. The Cottage Mama is part of the Martha’s Circle Advertising Network. A network of blogs selected by the Editors at Martha Stewart Living. She also is a member of The Blogger Network.